Sonce Alexander Gallery is a fine art gallery located in the prestigious Gallery Row on La Cienega. Whether for corporate entertaining, private events, receptions, or intimate gatherings, Sonce Alexander Gallery will provide a magnificent surrounding, as well as sophisticated ambiance for your event. The gallery is equipped with a bar, restrooms, and an outdoor patio. 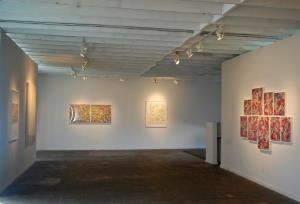 The gallery is 4,000 square feet and can accommodate up to 500 people.